Sadly, due to continuing adverse weather, this session has been cancelled. 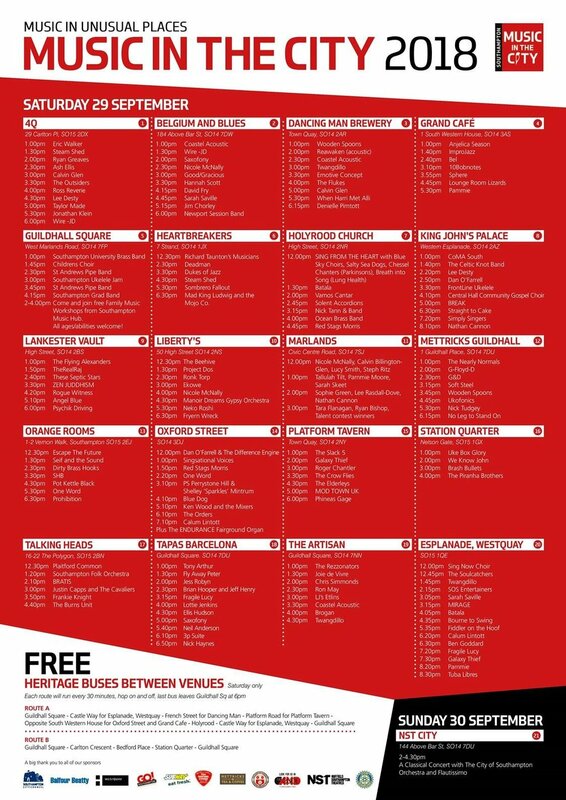 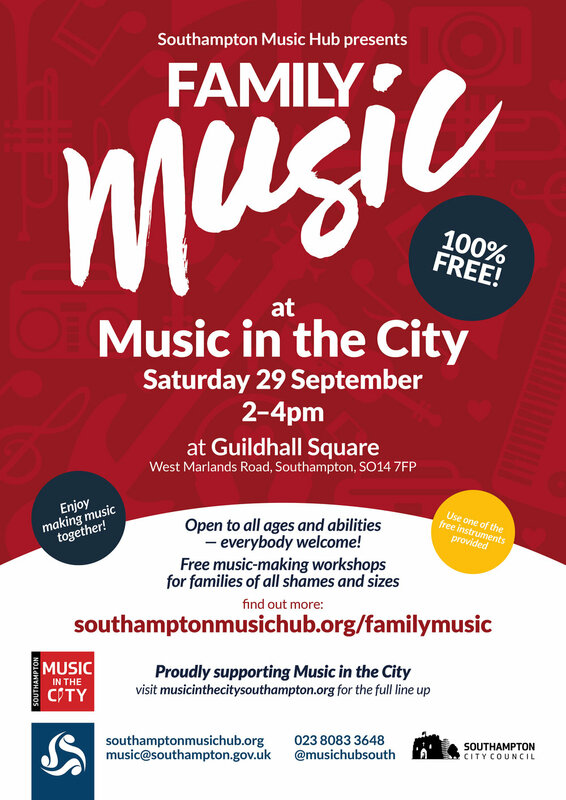 Celebrating Southampton's diverse musical communities, Southampton Music Hub's annual Music Fayre returns for 2018, performances, workshops and stalls from the hub, hub partners and local arts organisations. For the very first time this year, the event also launches 2018’s Family Music Programme: kicking off with a chance for players of all ages and abilities to be part of the biggest open-access orchestra you’ve ever heard! 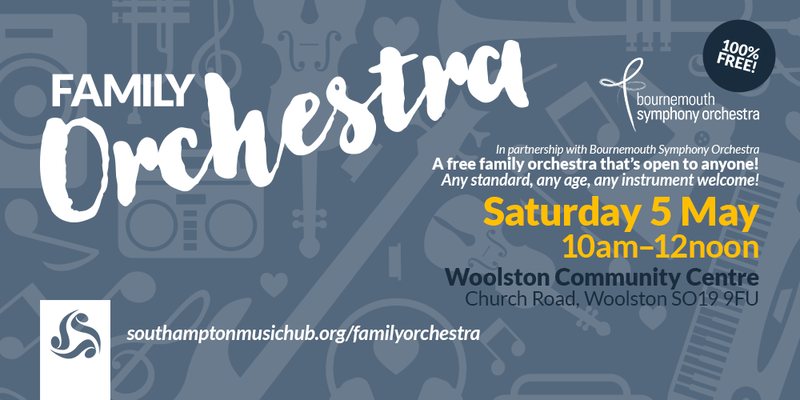 A Family Orchestra workshop, led by Bournemouth Symphony Orchestra, will give brand new players (and rusty ones alike!) 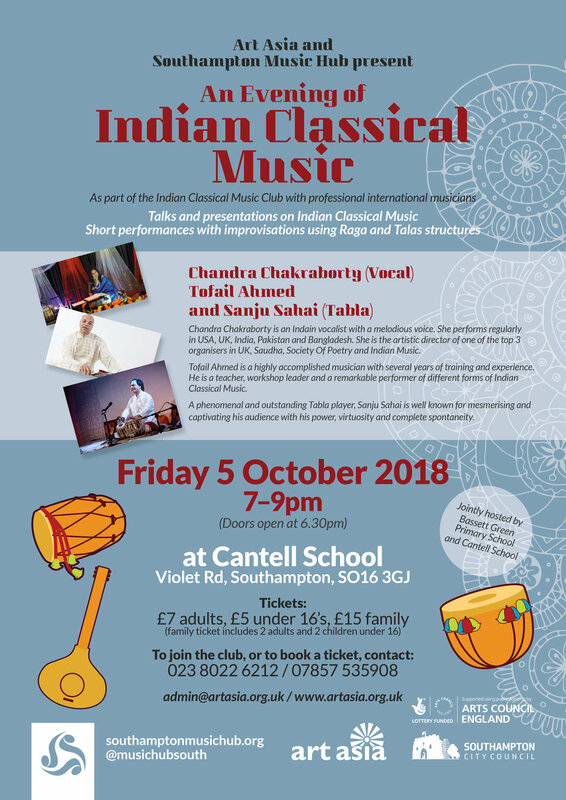 a chance to create a brand new piece of music together — a unique performance for this extraordinary orchestra experience! 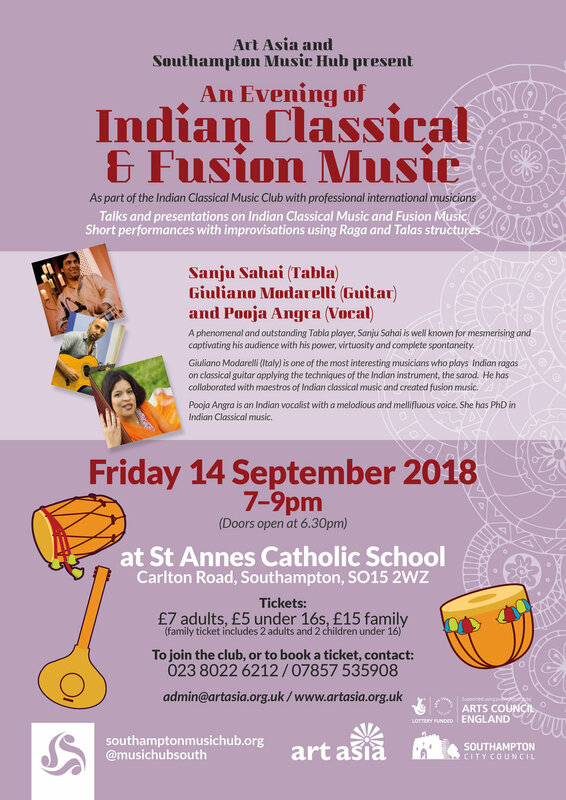 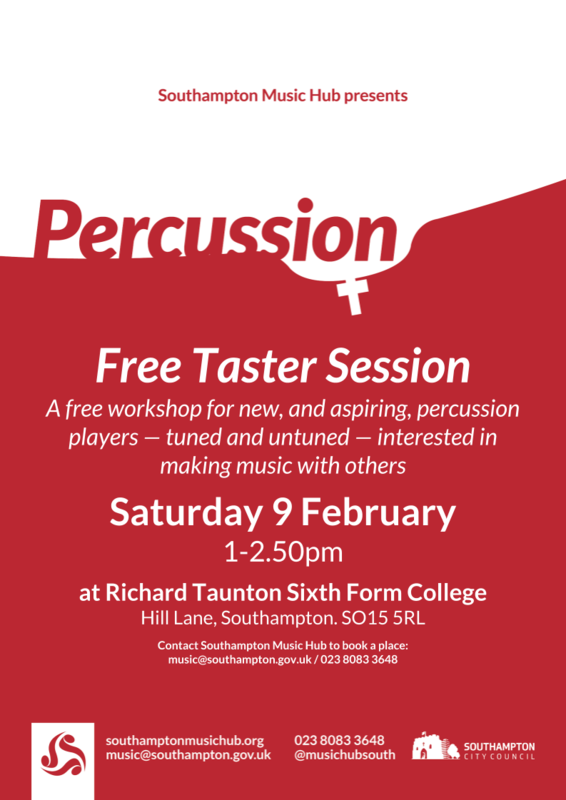 So bring an instrument if you have one, or use some of the percussion provided. 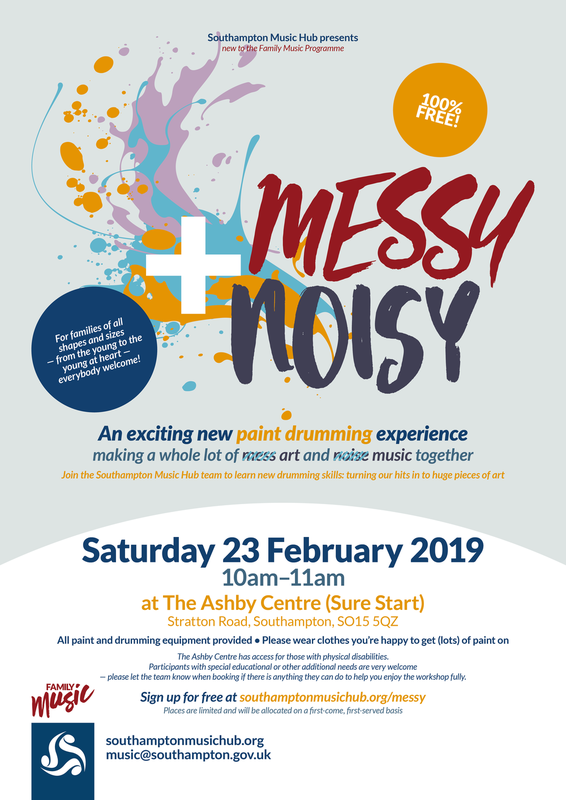 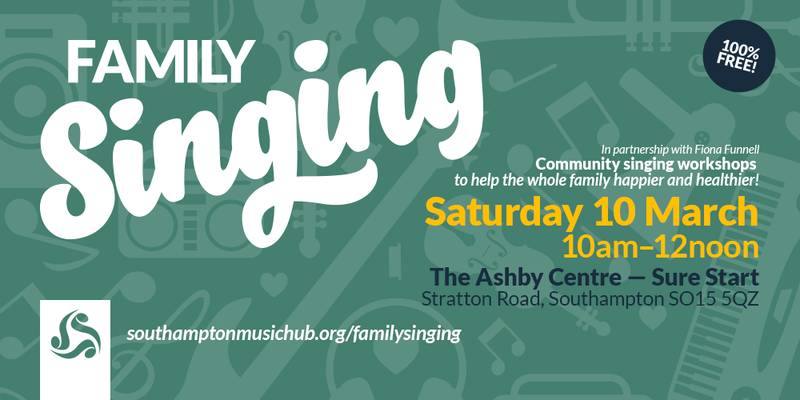 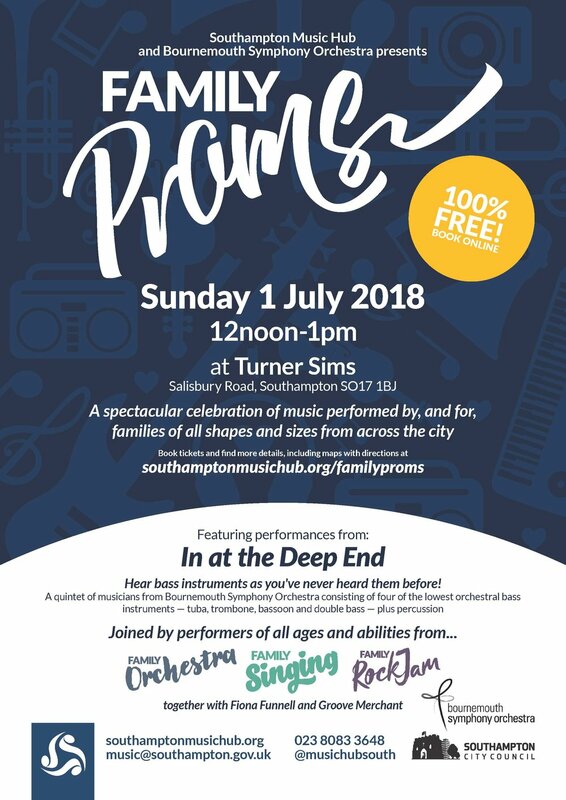 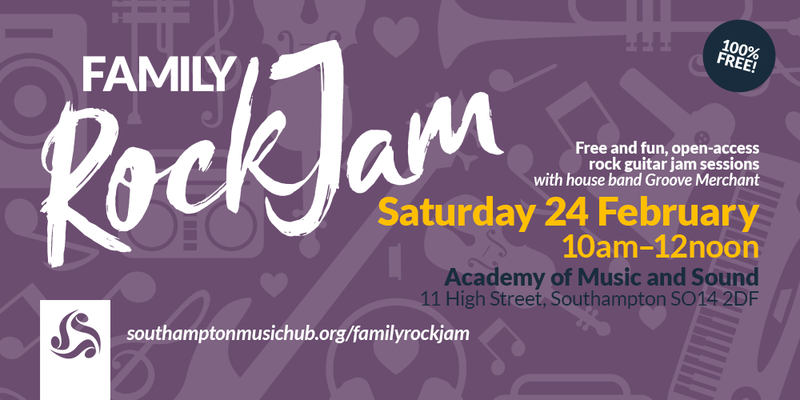 The Family Orchestra will also be joined by free Family Singing and Rock Jam workshops as well as performances, workshops and stalls from a wide range of music organisations.